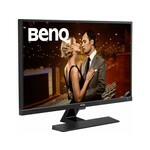 Full HD monitor BenQ 323inch. 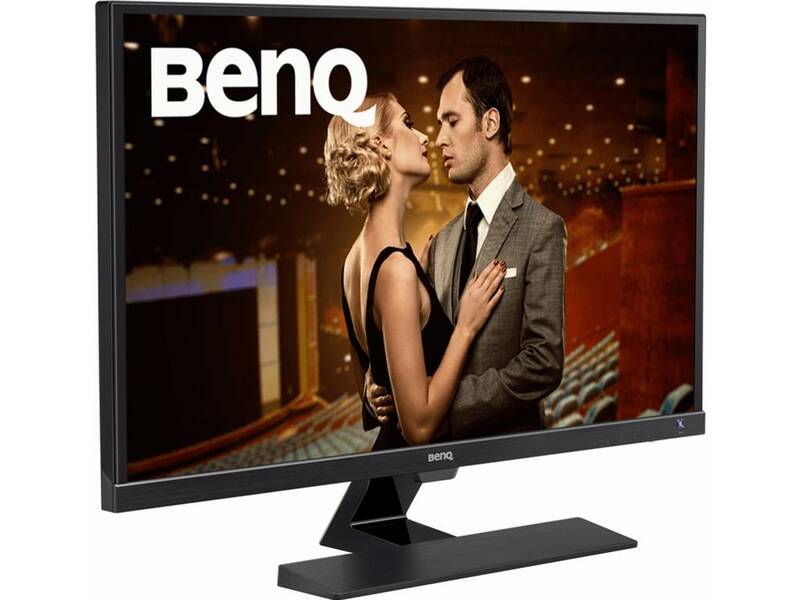 The BenQ is a monitor with a screen size of 32 inches. 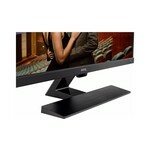 The monitor has a matte screen with a Full HD resolution, which ensures a very sharp image. 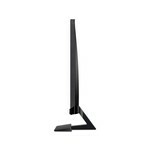 The use of LED lighting also makes the screen very bright. 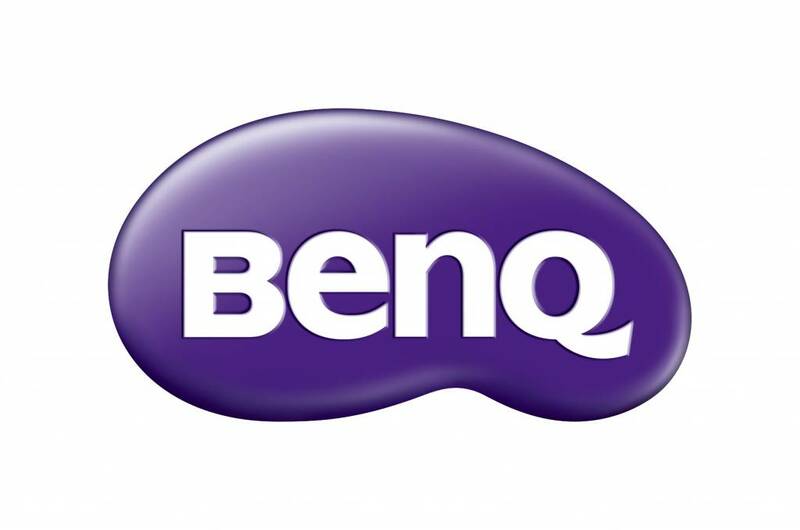 Thanks to the response time of 4 ms, fast images are rendered problem-free, making the BenQ suitable for gaming and multimedia. Connecting peripherals is possible via the HDMI, VGA or DVI port. VA display. The true colors from every angle. 2560x1440 resolution. Has a detailed and large work surface. Matte frame. Less burden from grease and dust. 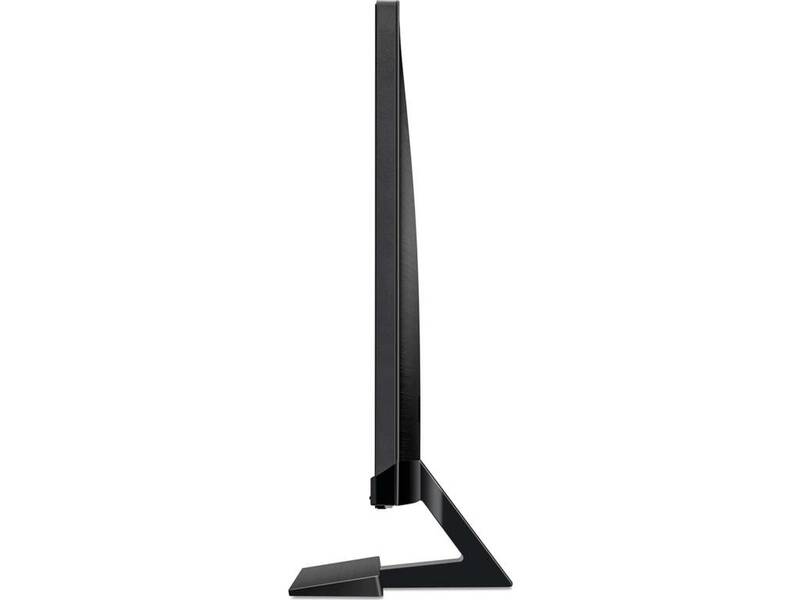 Rotate, rotate, tilt and height adjustable. 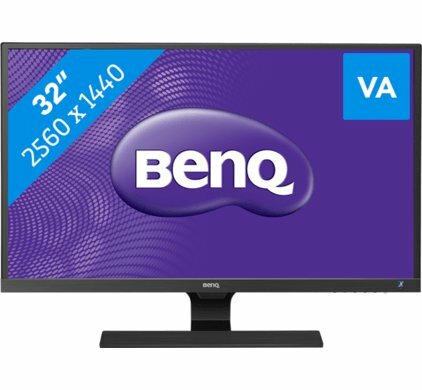 HDMI, DVI, VGA, DisplayPort and USB connections. More than 100% sRGB. 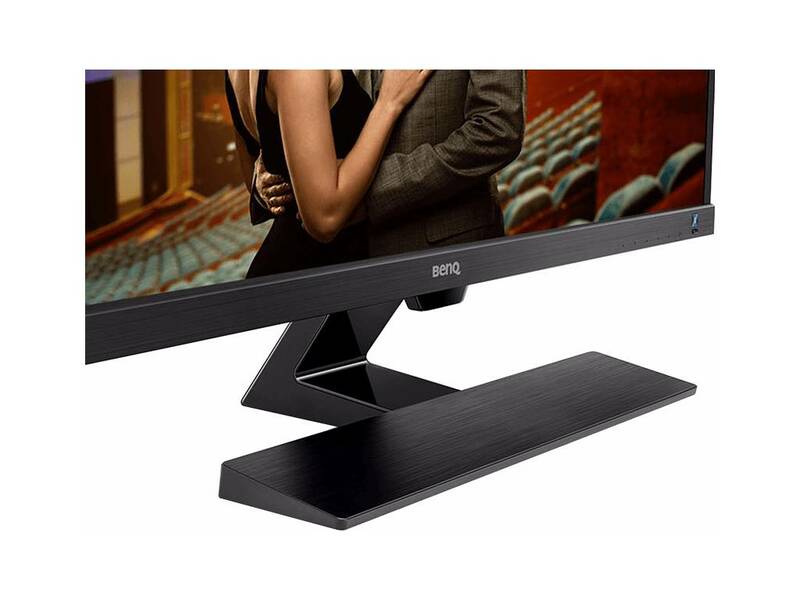 Ideal for photo and video editing. Has a CAD / CAM mode, very suitable for PTC, SolidWorks, AutoCAD, Maya or other CAD / CAM software. 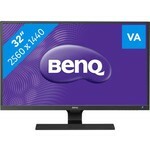 BenQ BL3200PT - LED monitor - 32 "
LCD monitor with LED backlight - 32 "
Full HD monitor LED 32 inch is toegevoegd aan uw winkelwagen!